20% DISCOUNT FOR BLOG READERS! What ACT STRUCTURE is and what belongs in each Act of your story. 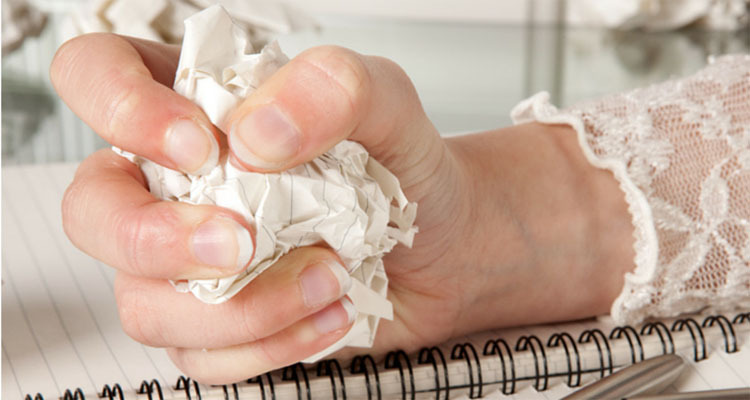 How to beat the dreaded “Second Act Slog”. How to break your stories into scenes that move your plot forward so that your story holds the audience’s attention and never lets go. 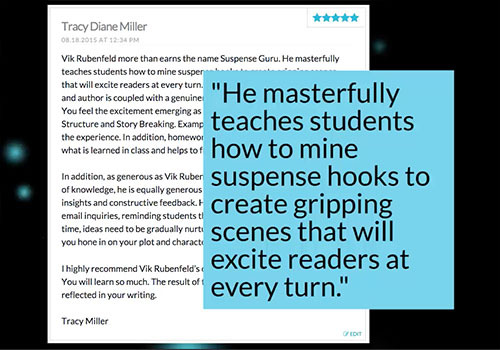 How to add scenes that move your suspense forward so that your audience is irresistibly gripped. 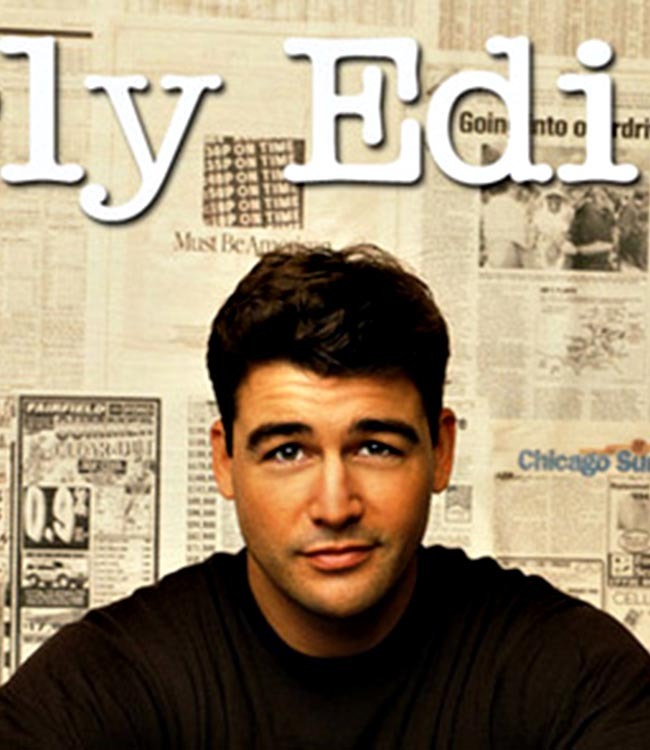 Vik Rubenfeld is the Creator of the hit prime-time CBS series, EARLY EDITION, which has been seen in 73 countries around the world. 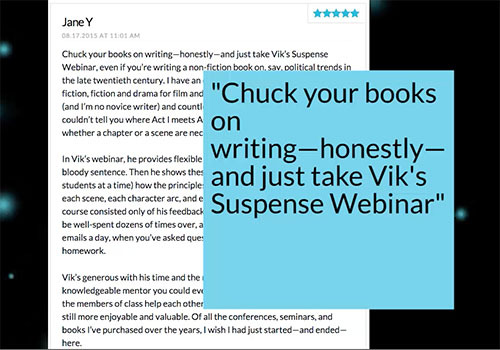 Lose the writing blues using techniques from The Suspense Guru! 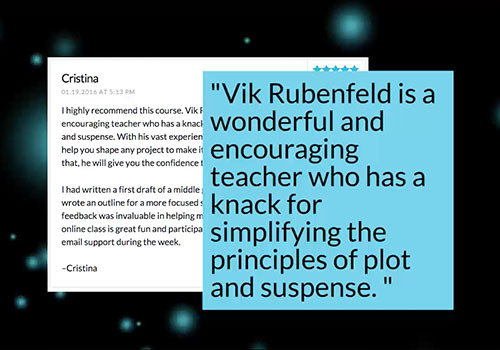 Beginning, intermediate, and even the most advanced writers can benefit from the keys to success Vik provides. 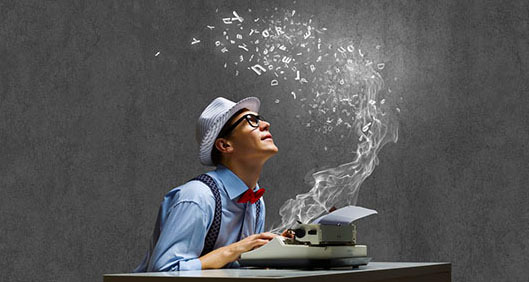 Have you always wanted to write, but don’t know where to start? 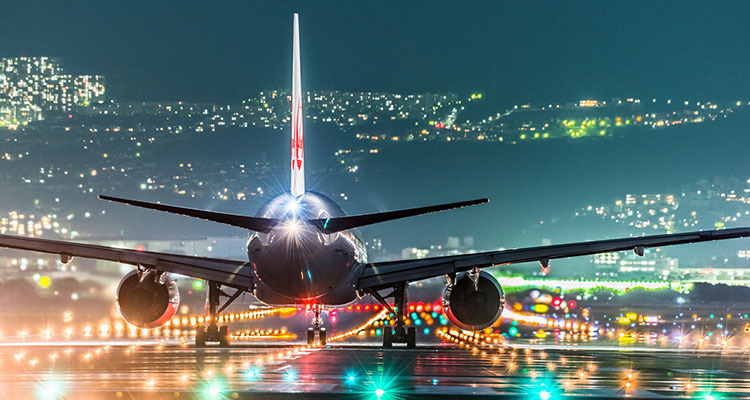 This course will light up your path like an airport runway! How to begin developing your story. How to structure the beginning, middle & end of your story. How to create a compelling Act 3. 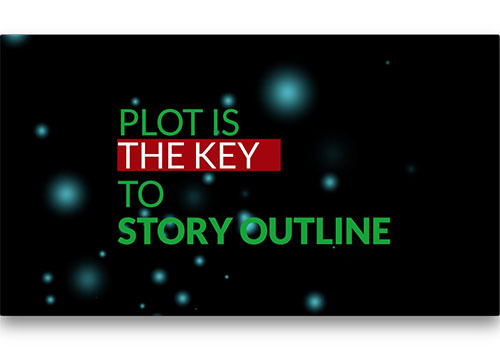 One single sentence will tell you what PLOT is! 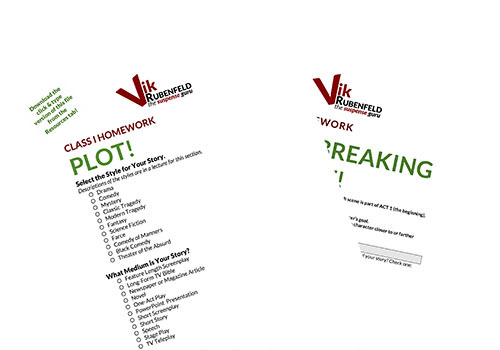 The class worksheets guide you every step of the way through applying what you learn to plotting your own story. Special files are included free for download that enable you to click and type right on the worksheet—no need to print out and write on the worksheet by hand. One single sentence will tell you what SUSPENSE is! Beautiful colors, relaxing video, crisp animated titles. Viks’ instruction is fun, friendly and supportive! Vik has great discussions with his 30,000+ Twitter followers.